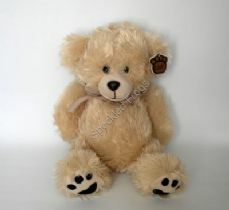 Floppy Bear, soft toy in cream colour. 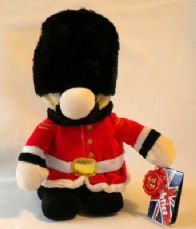 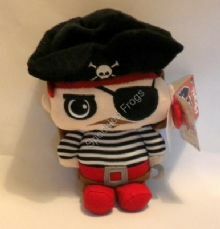 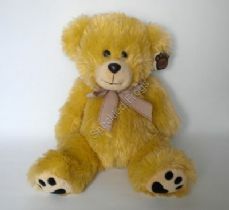 George Bear Soft toy by Metro. 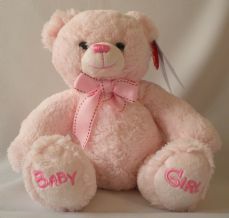 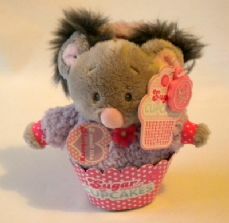 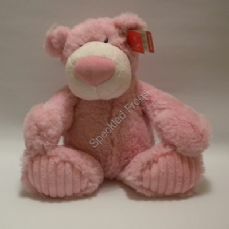 Strawberry Latte Bear, soft toy by Aurora. 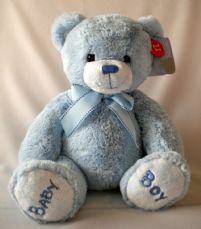 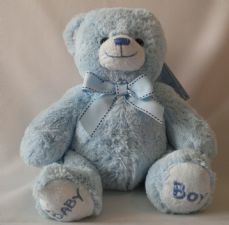 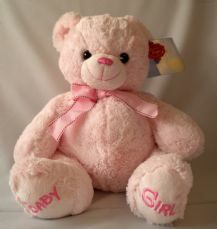 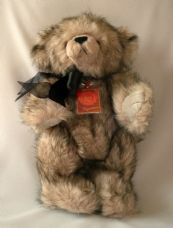 Samson Jointed Signature Bear, soft toy by Keel Toys. 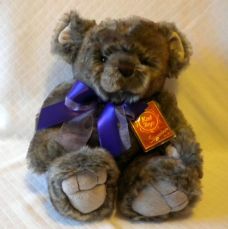 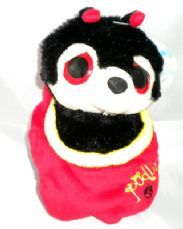 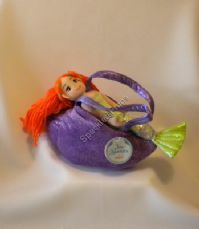 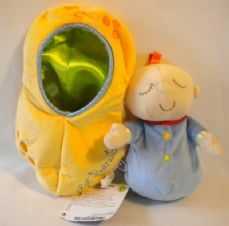 Douglas Teddy Bear, By Keel Toys. 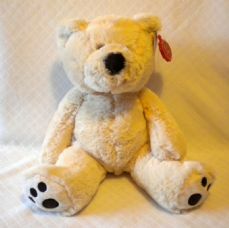 Thomas Bear in Cream, soft toy.